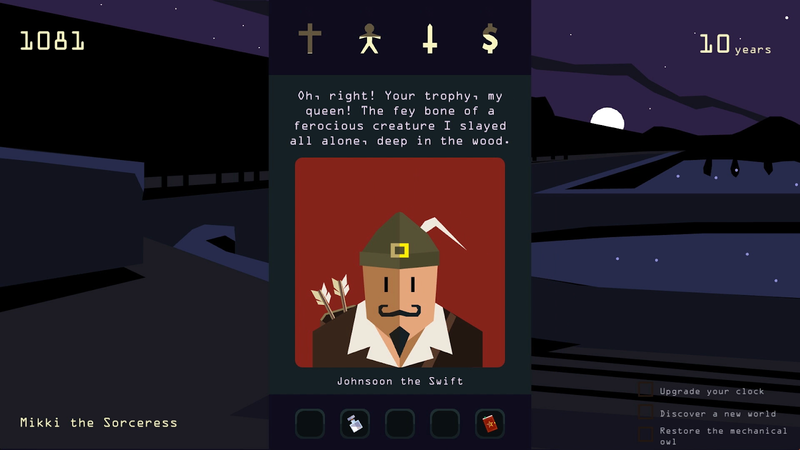 Reigns is a game about being many things at once, and it too, is a game which tries to be many things at once. It feels poetic to review Nerial’s compilation of the original and its expansion on the Switch, also a console which tries to be many things. 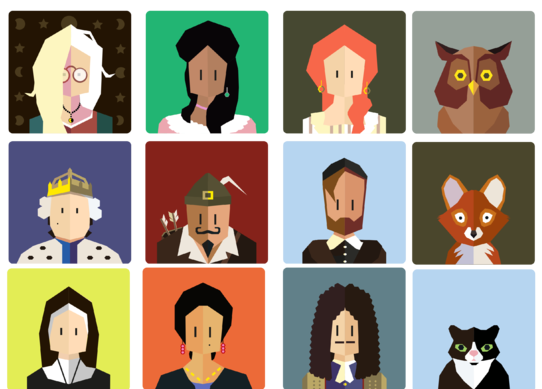 Reigns is a solitaire game where you play as the ruler of a large kingdom, and cards are dealt which represents requests from advisors, townsfolk, neighbouring warlords and other members of the menagerie that is your kingdom. You’ll have to either grant or deny each request while precariously balancing your allegiances to the Church, the people, the army and the economy, knowing fully well that if any of these becomes too strong or too weak, your ruler will meet a grisly end. Reigns started its life as a phone game in the vein of titles like Doodle God – titles designed for short bursts interested more in novelty and clever writing than mechanics. Ultimately, the only interaction you will have with the game is swiping left or right on requests, and yet Nerial makes this simple interaction bear a wealth of different meanings across the game’s length. While the core game is fun and stays interesting even after long playthroughs, the real star of Reigns is its writing. It effortlessly juggles dozens of memorable characters which put you through some genuinely challenging dilemmas, all while offering plenty of comedic and serious moments. 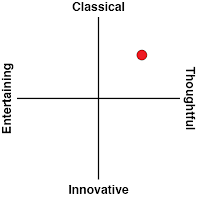 One of the game’s strengths is that it’s both a predetermined and an emergent narrative. All the cards are authored with care and grace, with some forming long narrative arcs and others conveying a whole self-enclosed story in just a few words. The game explores a diverse amount of possibilities that might befall a potential ruler, and the core mechanic of balancing competing demands also ties each of the narrative cards together. It’s a form of role playing, in a way, as you get into the headspace of a ruler in charge of keeping everyone happy at the cost of their own life. There’s lots of design decisions that support the game as an emergent storytelling machine. I particularly love how there’s no way to reverse a decision – and there’s some that will lock you into certain pathways or storylines. It forces you to take ownership of the choices you make, whether you make them quickly or take your time to deliberate. Death also doesn’t force you to start again – instead, you start controlling a new ruler whose reign follows directly after your previous failed attempt. After a few hours you’ll develop a lengthy timeline of rulers to look back upon, with some ruling for a lengthy dynasty and others a comically short one. On the topic of dynasties however – the largest possible complaint that people might have about Reigns is its lack of a defined point of victory. As you begin, the goal looks to be to make your rule as long as possible by balancing out the various demands of your subjects, but this forces you to play conservatively and locks you out of some of the more interesting narrative arcs. Furthermore, no matter how long your rule has gone for, all it takes is two or three bad card deals in a row to push one of your factions to breaking point. It’s never fully clear exactly what effect your choices will have on the factions either, although you can unlock more and more foretelling information as you play onwards. At this point, you might feel that your goal is to unlock every card, interaction and achievement, but even this is no easy task, and the game’s mechanics work against you in this regard too. The lack of control experienced by the player led me to draw comparisons to games like Papers, Please or Cart Life – art games which used mechanics to compel players into behaving in difficult or amoral ways in order to make a point about a greater overarching theme. There’s plenty of that in Reigns regarding the accumulation of power. Nerial is positively Shakespearean in its critique of ruling dynasties, using the various cards as well as randomness to make it impossible to stay in power without doing some questionable deeds. Making choices out of moral obligation will lead to a quick death, either because the army amasses too much influence or your kingdom runs out of money. 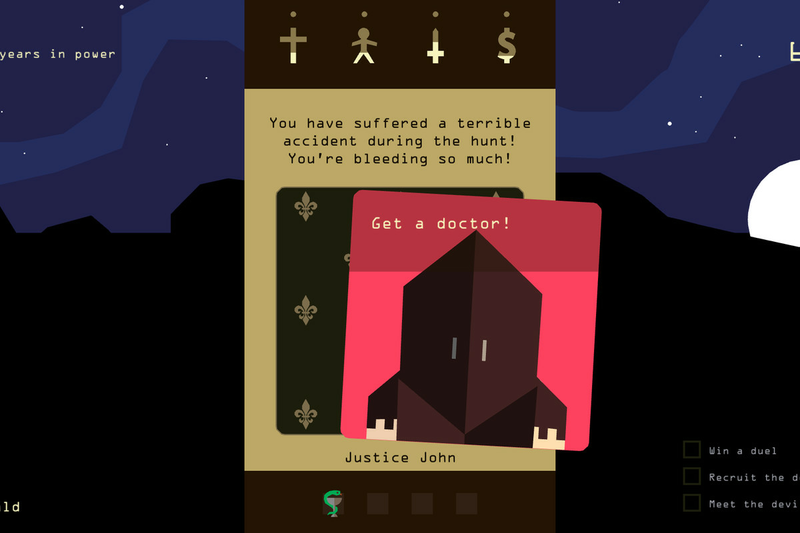 There needs to be shrewd decision making for any sort of stability in reigns. It’s a testament to the excellent writing that Reigns is able to punch up at these lofty themes while still remaining something that holds up when you only play in short bursts. Its mechanics of balancing divergent political factions is distilled to the simplicity of a distraction for a bus ride, but I’ve also found long play sessions to be wholly satisfying. The game’s various narrative arcs reward players who dig deep and are willing to learn and remember how the game’s cards work – and I’m glad that the game’s release on consoles will help audiences consider it as more of a serious game with lasting appeal. Kings and Queens also benefits its re-release as a compilation – Queens uses the base game’s mechanics to explore different storytelling territory, and maintains its excellent writing. The Switch is a fitting home for the two, as it’s both a dedicated games platform, as well as something you’d have on the go. While you don’t get the novelty of pretending you’re on Tinder when actually you’re deciding the rise and fall of nations, Reigns on the Switch allows you to enjoy the game at whichever pace you prefer and get the most you can out of it. Despite the obtuseness of its gameplay, Reigns is a game full of interesting design choices that intermingle narrative and gameplay to create something you’ll be thinking about for weeks on end. This is a deceptively deep game you’d be happy to keep coming back to. 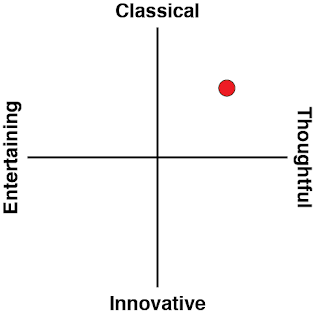 It is novel, with high production values, and there’s bound to be some aspect of this game that will have you hooked.